Absolutely. 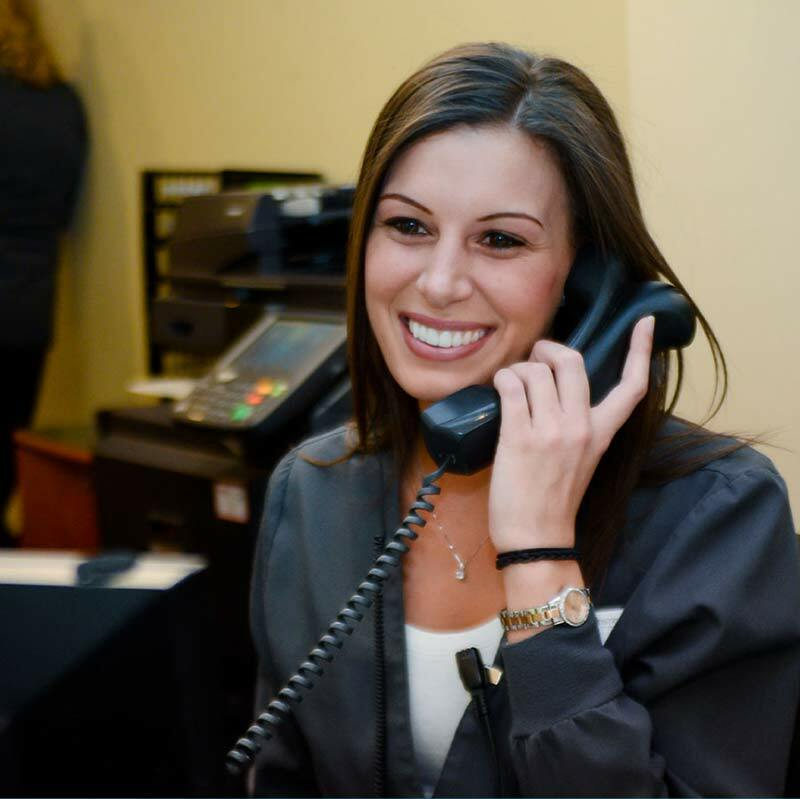 At Advance Dentistry, we want your experience to be as positive, productive, and hassle-free as possible. We also want you to be able to use your dental benefits on your treatment… not on your initial examination. That’s why we offer complimentary exams and x-rays to all new patients. I.V. SEDATION… WHAT'S IT ALL ABOUT? I.V. 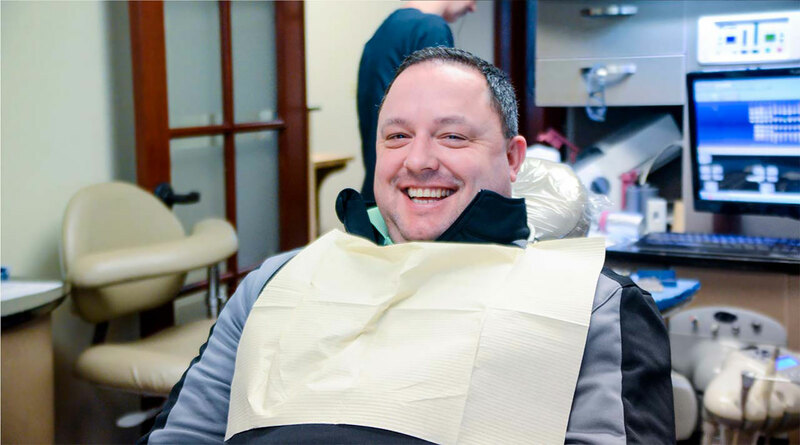 sedation is a proven clinical approach that has been used for years, allowing thousands of patients to receive the dental care they need (and might have otherwise avoided). 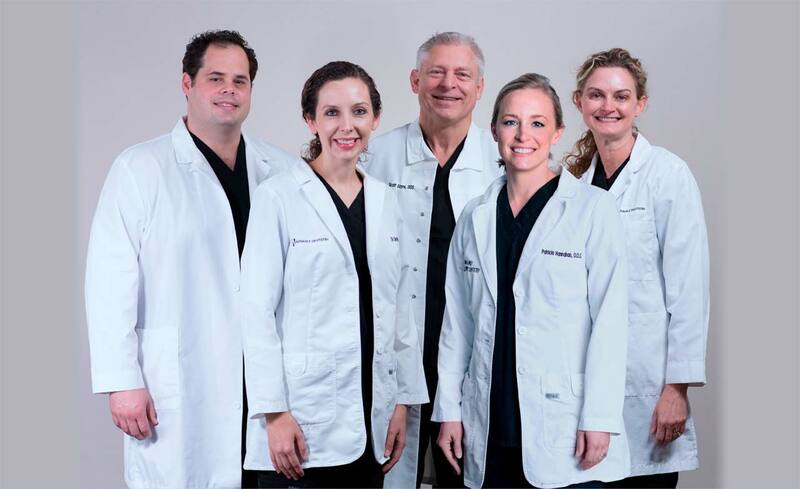 The Advance Dentistry team of doctors — which has amassed a combined total of 55 years of experience with I.V. sedation — is one of the leading providers of I.V. sedation treatment in the country. For most patients, the easiest way to understand I.V. sedation is to think in terms of other (perhaps more familiar) outpatient procedures — a colonoscopy, for instance. If you’ve ever heard the term “twilight sleep” (though that is a much less specific, much more general term), that essentially points to the same type of experience that patients have during I.V. sedation procedures here at Advance Dentistry. Just like with other outpatient procedures — colonoscopy, some LASIK surgeries, etc. — patients gradually become more & more conscious during the hours following their respective procedures. Patients will not, however, be fully alert directly afterward. Most will have little to no memory of the procedure itself. You will be unable to drive a car, operate machinery, or execute similar activities following your I.V. sedation procedure. It is therefore important to plan on having someone drive you home following your procedure. Want to learn more about the I.V. sedation experience? WILL I REMEMBER ANYTHING FROM MY I.V. SEDATION PROCEDURE? Most patients wake up after their treatments with little to no memory of the procedure itself. Depending on each patient's specific needs and treatment plan, an I.V. sedation procedure may last anywhere from half an hour to several hours. Our two Cincinnati-area offices are easily accessible from most locations throughout the Tri-State. The Advance Dentistry team of experienced, compassionate professionals is ready to welcome you to the dental experience you’ve been looking for. Can’t imagine not being afraid of the dentist? Don’t let your fear of the dentist keep you from having a healthy, beautiful smile. Discover our soothing, comfortable approach to dental care today. We accept almost all major dental insurance plans. Our staff gladly processes insurance claims and, as a convenience to you, will verify your benefits. Once you’ve had your initial exam, our team of treatment/financial coordinators will explain your dental benefits and assist you in planning your dental treatment. * We are not a Medicaid provider. The first visit… It’s FREE? What is I.V. sedation all about? How many visits will my treatment take? 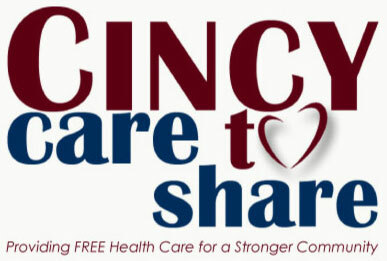 Advance Dentistry gives back to the Cincinnati community with annual Cincy Care to Share Event! Our doctors, voted Cincinnati’s Top Dentists by Cincinnati Magazine, have been providing care for patients and families from across the Tri-State for more than 30 years. 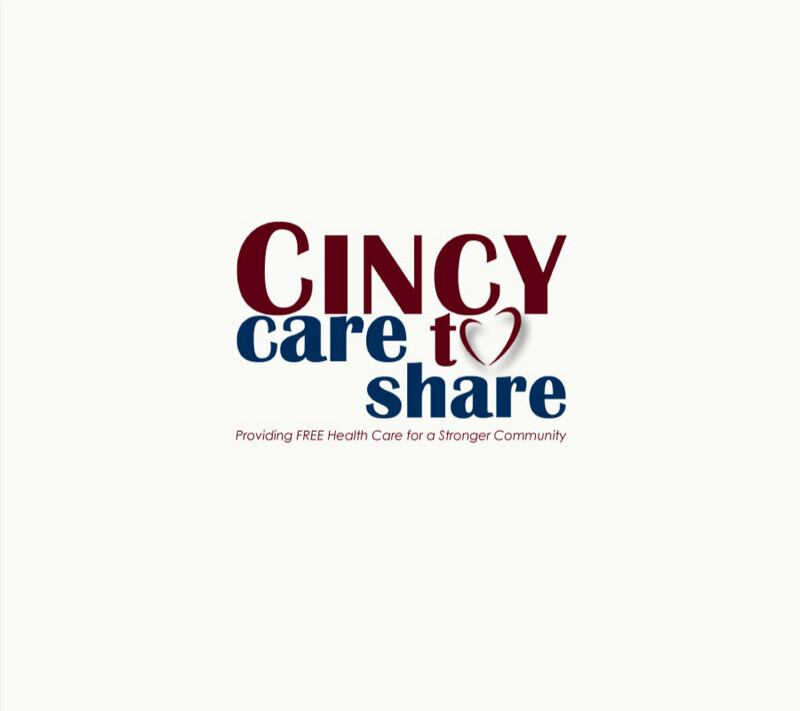 Come see the blend of expertise & insight, professionalism & compassion that has created a dental home for folks from Cincinnati to Northern Kentucky, Indiana, and beyond. Experience the Advance Dentistry difference for yourself!